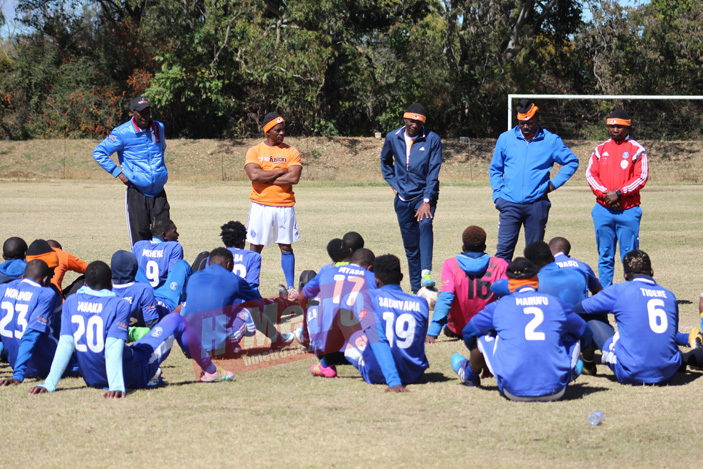 DYNAMOS coach Lloyd Mutasa will be banking on their good record against Ngezi Platinum at home when they face the same opponent at Rufaro on Sunday. “As we face Ngezi, we are very much confident. We have played them before and they have beaten us, so it’s not something that is new to us. “We have gone there thrice and we lost all the matches but l don’t remember them getting three points here,” Mutasa said yesterday. Mutasa added that his team has been working on the attack and defence, looking at the recent matches. “So far so good, we are doing well and basically we have a team that is really itching to go. “First game when we came back as a team, we score one and then we conceded one, we scored two and concede two in the second game. So we are looking at all the aspects, the defending and the attacking areas. Captain Ocean Mushure is back. “Ocean is now around and we will see how it goes and see whether he is going to be in or out. It depends with the way we select the team tomorrow but he has been giving his all during training sessions. “He is giving his best and we hope he will be able to get a place in the team,” said Mutasa.